BILL GRIFFITH is a ceramic artist administrator and educator who has worked at Arrowmont school of Arts and Crafts for 30 years as the assistant director, program director and currently serves as the School’s outreach and partnership liaison. He received a B.S. degree in Art Education from Indiana State University and an MA in Ceramics/Art Education from Miami University, Ohio. He was a participant in the first International Workshop for Ceramic Artists in Tokoname, Japan. Extensive travel and exploration of ancient architecture/ruins in Asia, Central and South America is reflected in his sculptural forms. His functional and sculptural ceramics have been exhibited and published in many international, national juried/invitational exhibitions and publications and is included in many private collections and also the Tennessee State Museum, the Arkansas Arts Center, the city of Orlando, Florida Permanent Collection, San Angelo Museum of Art, TX, the Tokoname Cultural Museum, Japan and the Jingdezhen Ceramic Institute, China. 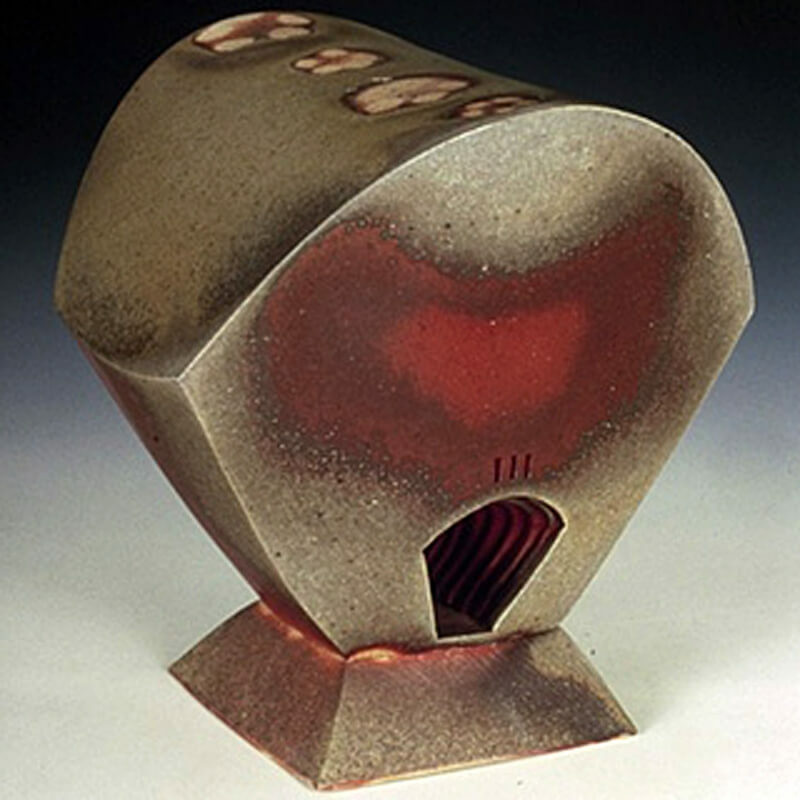 •“21st Century Ceramics in the United States and Canada” at the Columbus College of Art & Design, Ohio. Bill has been active as a juror for craft festivals and national juried exhibitions. He has lectured and demonstrated as a visiting artist nationally and regionally for conferences, universities and art guilds. He has served on the jury panels for the Ohio Arts Council, the Kentucky Arts Council and the Arkansas Arts Council’s Individual Artists Fellowship Awards.